“Liam, we forgot that one.” Gennarosa contorted her face in an attempt to adjust her mask without touching it. Her gloved hands were slick with gore and decomposed flesh. She tipped her chin toward a house with a green door and pots of dead, dry geraniums on the doorstep. Behind them, Max shouted at Julio as they came out of a store, carrying a corpse between them. The radio crackled, and someone rattled off in Italian. Gennarosa ignored it and so did I.
I sighed and stepped toward the door. I stood, gun trained on the door, and Gennarosa reached over and opened it. The door slammed against the wall. Through the protection of my respirator, I caught the faintest whiff of rotting flesh. I peered into the semi dark. The kitchen looked undisturbed, like the owner had stepped out for a bit and would soon return. Gennarosa motioned for me to go first. We passed through the kitchen. The dining and living area had been tossed. Blood splattered up one wall, and there, below the bloodstain, was the bloated corpse of a man. His arm was flung out, fingers frozen, pointed toward the doorway. He was definitely dead, not infected. I pushed open the bedroom door. Only a sliver of light peeked through the drapes. I pulled the flashlight from my belt and swung the beam of light around the room. Two shoes stuck out from behind the unmade bed, half covered by draped blankets. I rounded the bed, the gun trained on the feet and bundled bedclothes. Just as the body came into full sight, it moved. I jumped back, taking Gennarosa with me. We crouched, half-expecting the body to spring up, or at least make another move. It didn’t. It remained as it was, with only the legs protruding from under the blanket. “What the hell?” Gennarosa leaned forward, but stayed safely behind me. I reached out with one foot and poked the leg. It didn’t move. To heck with it. I kicked it. There was a faint movement around what should have been the torso, and then a squeak. 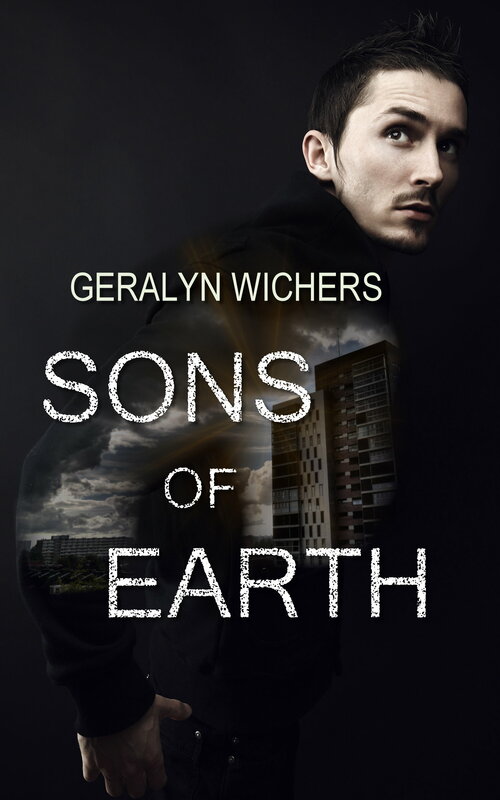 Poised on the balls of her feet, she leaned forward and yanked away the blanket. The body was that of a woman, whose long dark hair splayed away from her browning skull, face erased. Her arms were locked around a little form, a baby. The baby was burrowed into the woman’s body-cavity, intestines spread around it like dried sausages. It lifted its head. Its face was grey, eyes vacant and its cheeks were smeared with blood. It was a zombie baby. 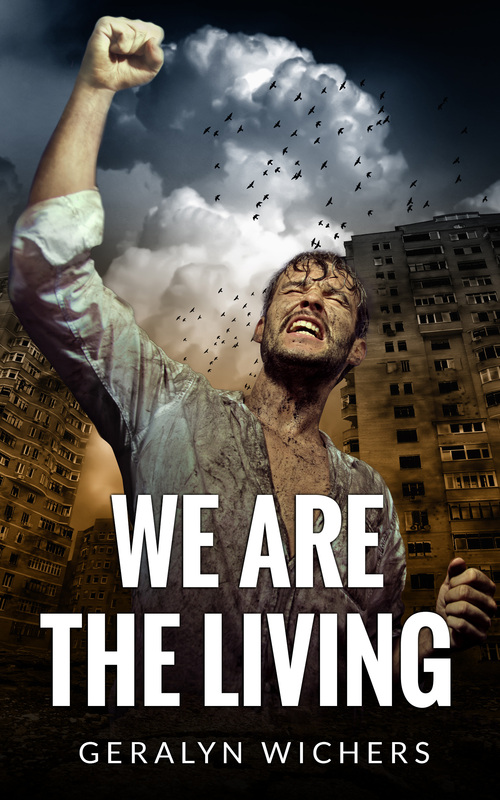 We are the Living is now available for purchase through Amazon Kindle, and for Kobo, iBooks and other platforms through Smashwords. You can download samples on those sites, or read samples I have posted here. ← What Can My Small Voice Do?